ATS Diesel Exhaust Manifold - Dezod Motorsports Inc - Home of the automotive performance enthusiast since 2002. ATS Pulseflow Exhaust Manifolds flow better than OEM units and eliminate cracking and flexing issues. Constant heat cycles, age and performance parts can stress a stock manifold, leading to exhaust leaks, lower boost pressure and poor performance. 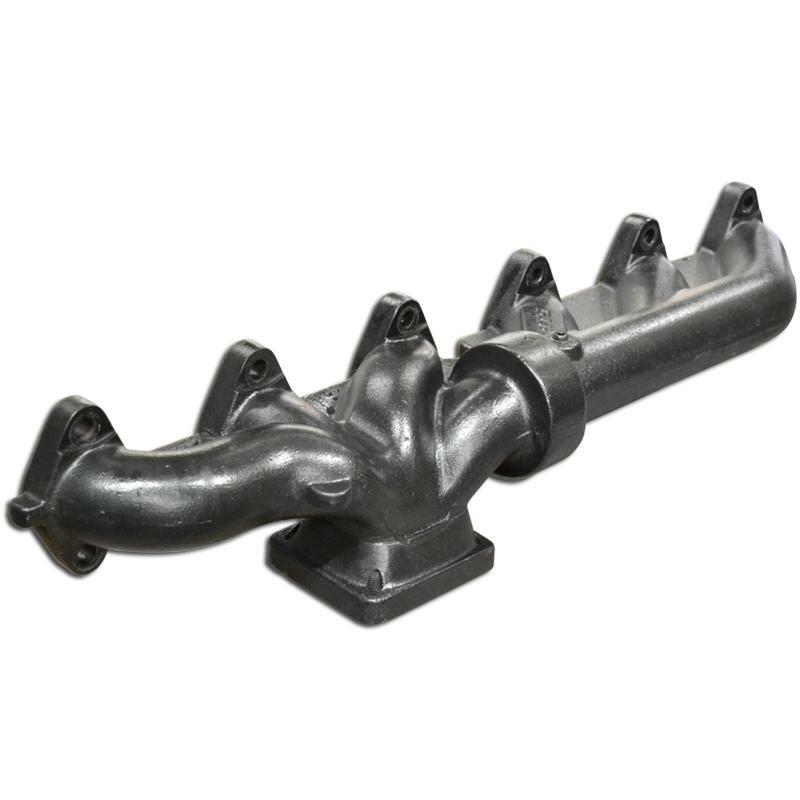 ATS exhaust manifolds for 1994-2012 Dodge trucks can handle higher temperatures, more heat cycles and help the turbo spool faster. They are all conveniently tapped for an EGT probe – so no drilling or tapping is required.